This page looks at the importance of effective communication skills in supporting the resolution of conflict. So what are the skills used to achieve this? These 3 articles on Listening, Summarising and Questioning have featured on the Mediate.com website - an internationally renowned website carrying articles from Mediators around the world. Well, in a way they are, but unfortunately the ways in which these skills are used are often not mindful of the Principles of Effective Interpersonal Communication or the Underlying Philosophies of Mediation and so their impact is greatly reduced. This means that both the effectiveness of conflict resolution and the success of the communication are less than they could be. But remember the 9th Principle of Effective Communication? That it is ok to make mistakes. 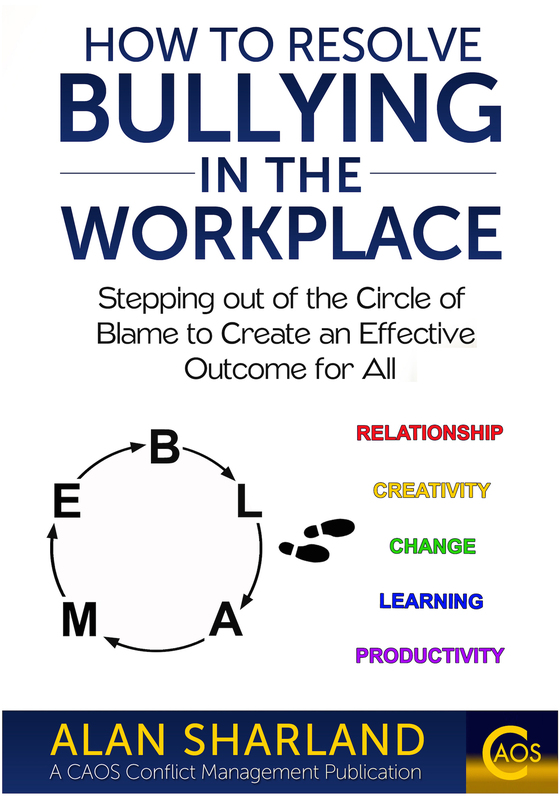 We can also remember that one of the Underlying Philosophies of Mediation is to take a No-blame approach. If we bear both of these in mind it means we can drop the debilitating self-criticism or energy sapping criticism of others. We can also save the energy we might normally use defending ourselves against blame. We can instead direct that energy towards learning what could have been done differently and to develop our capacity to communicate or respond to conflict more effectively. We can start to simply observe our day to day practices when we are in communication, and/or in conflict, and refer to the practices and approaches described on this website and start to develop and improve our ability to respond more effectively. We can improve our response-ability and start to realise that we can also take responsibility for the effectiveness of our communication and the effectiveness of our responses to conflicts. When we start to take Ownership of this we have started to empower ourselves, instead of disempowering ourselves by expecting others to change, or even trying to make them change. Even if we believe we have succeeded in making others change in a conflict situation, we are back to the boiling pot analogy. 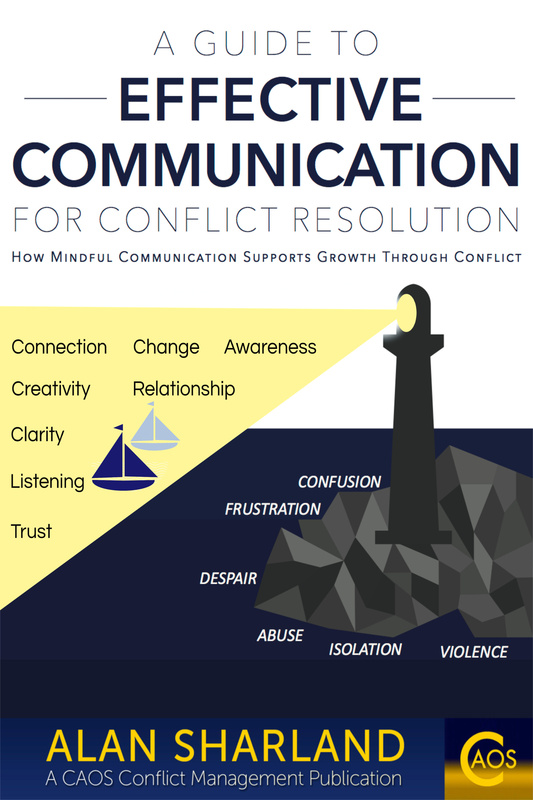 It is conflict suppression, not conflict resolution. The top of the pot will blow off again, in the near future or in the distant future. The considered, mindfully practiced effective communication skills of listening, summarising and questioning enable us to take the lid off the pot, let out the steam and start to see what's inside. Sometimes it even turns out to be something quite tasty. Would you like to have your own website? Click here for a link to a page which describes how I came to build this website.